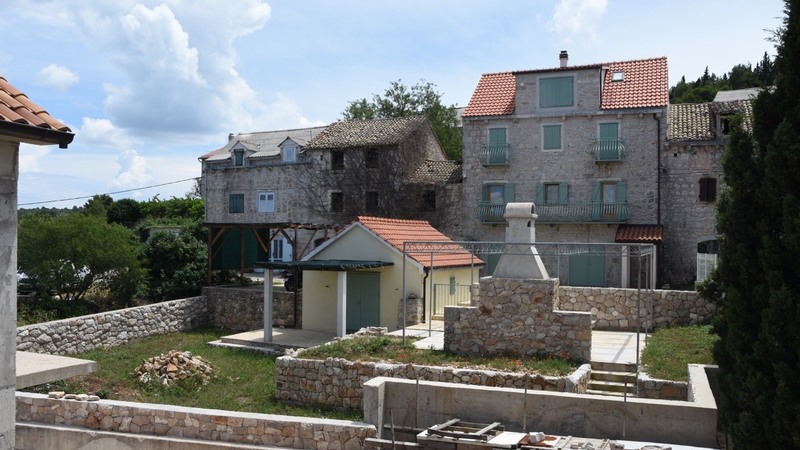 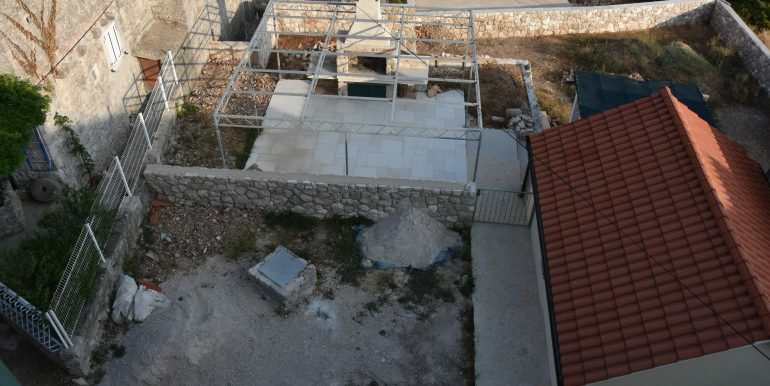 Renovated stone house for sale Hvar Island with garden and views. 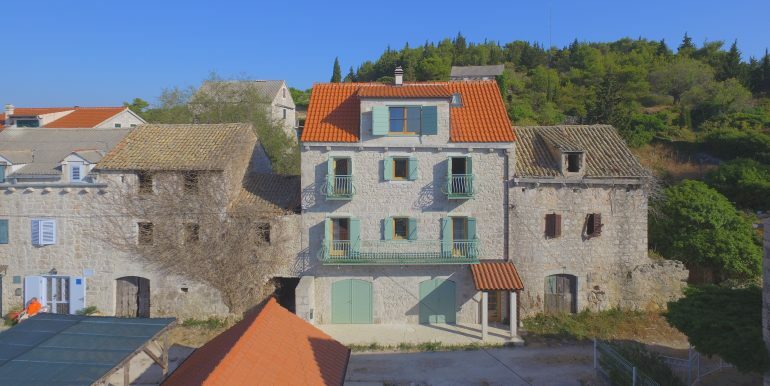 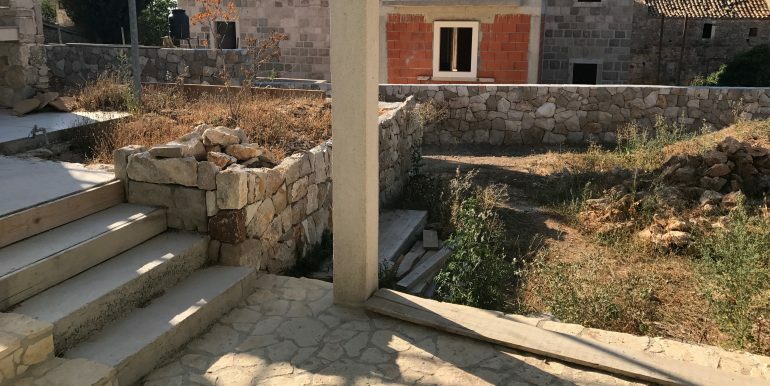 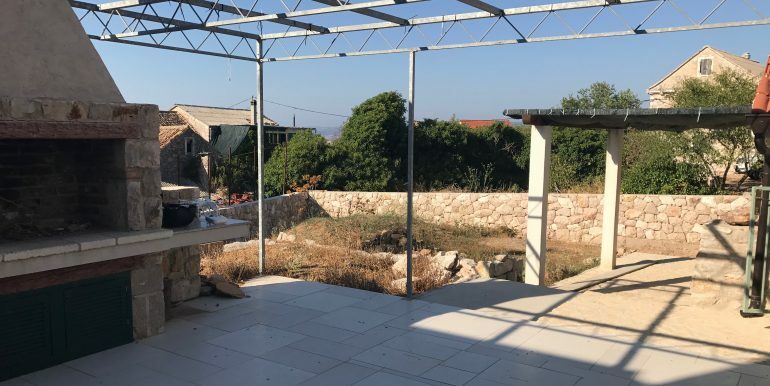 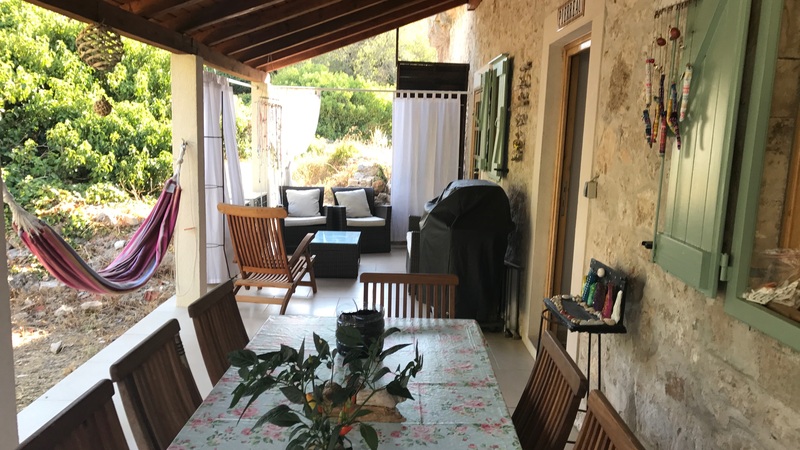 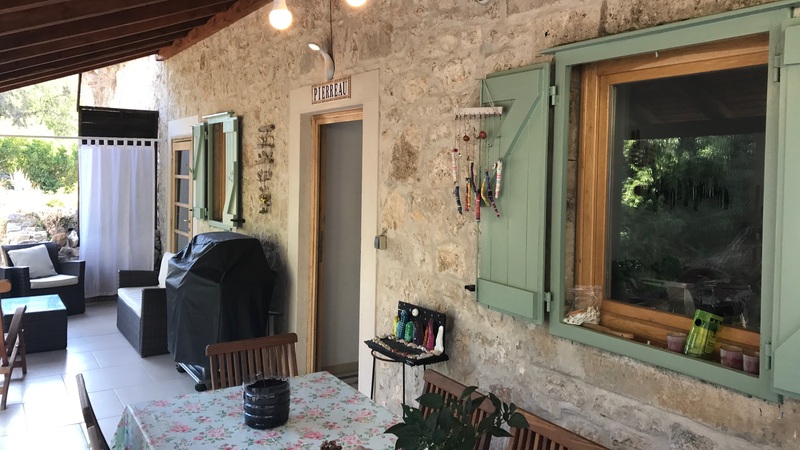 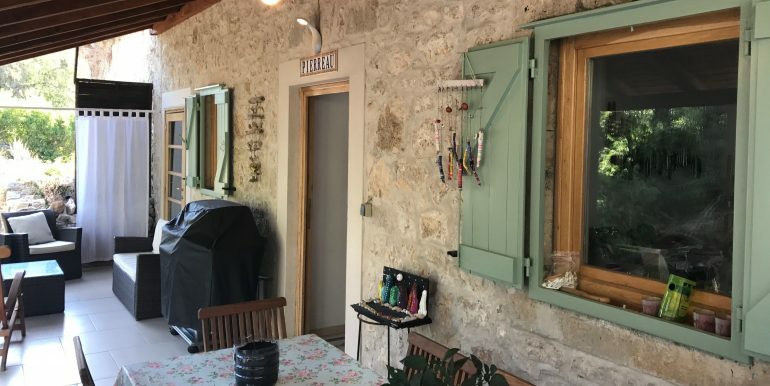 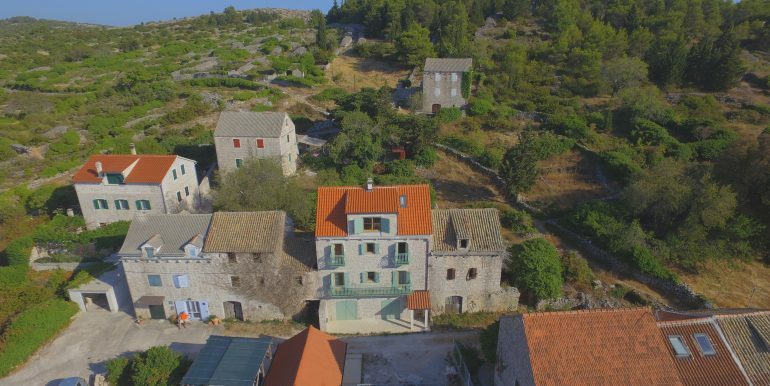 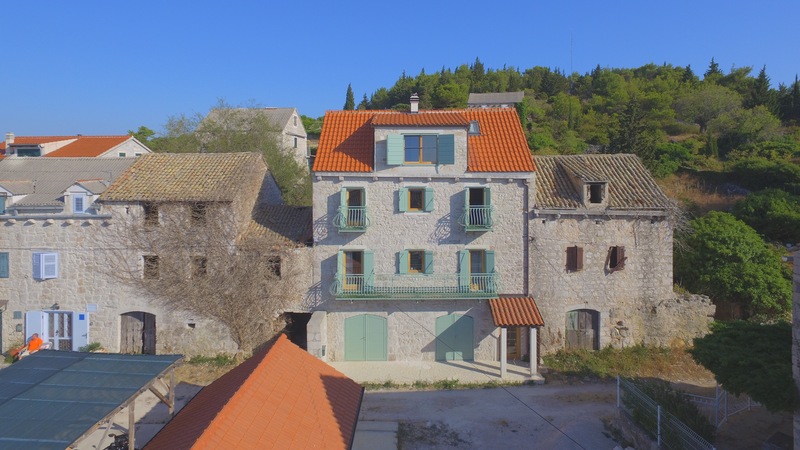 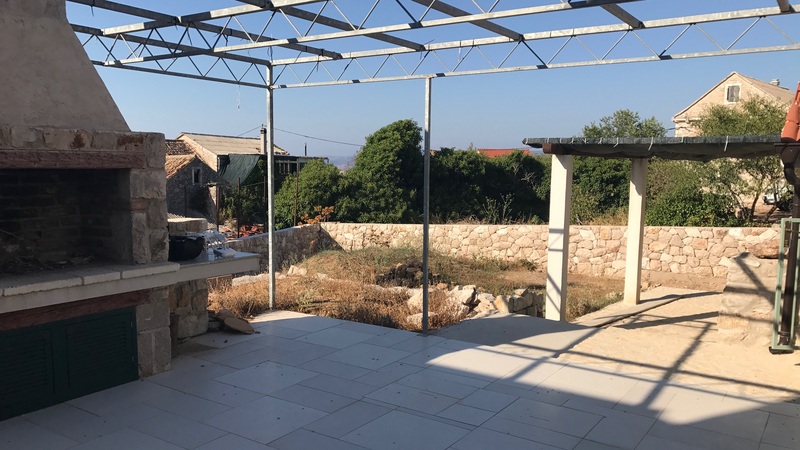 We are delighted to offer this stone house for sale Hvar Island with garden and parking, located in a small village near the town of Hvar. 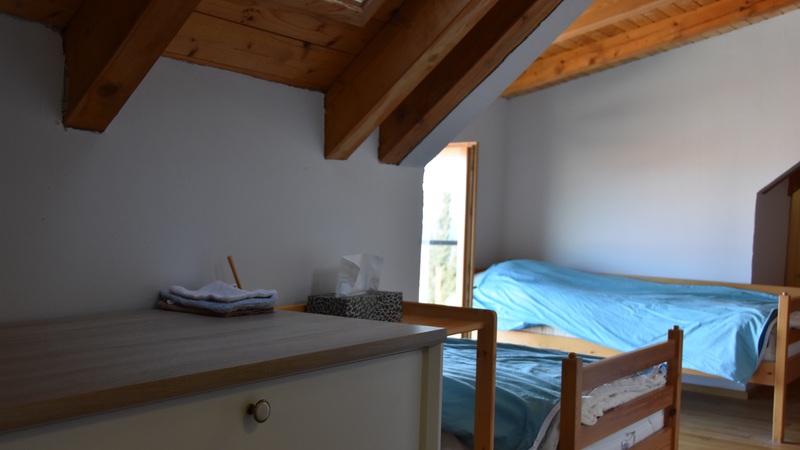 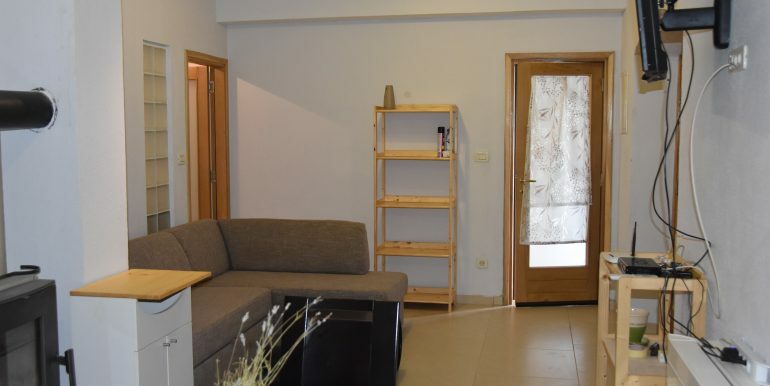 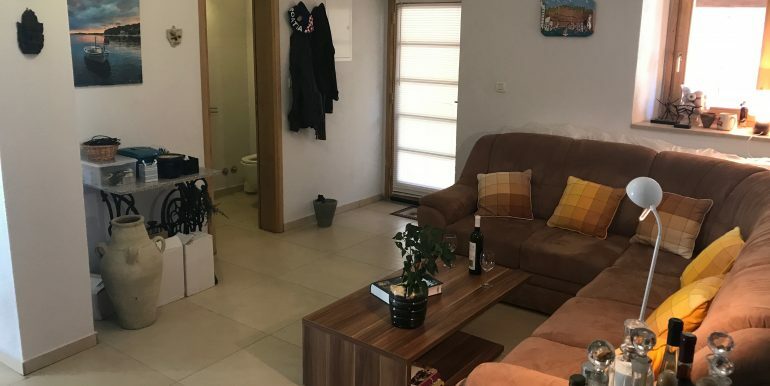 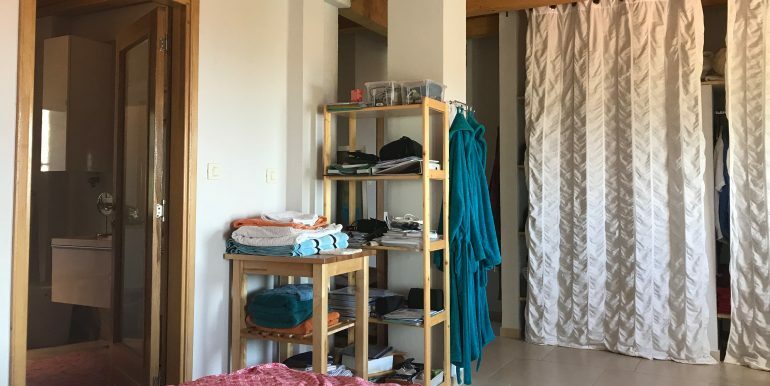 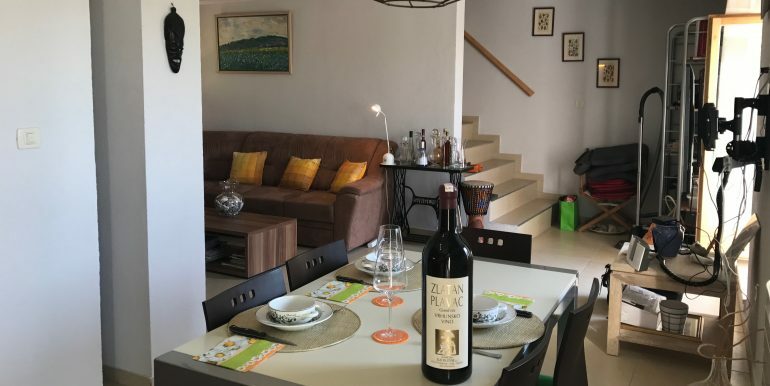 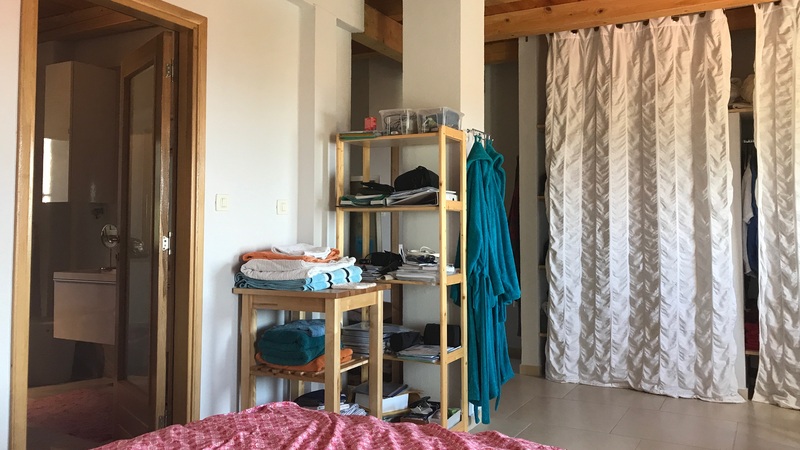 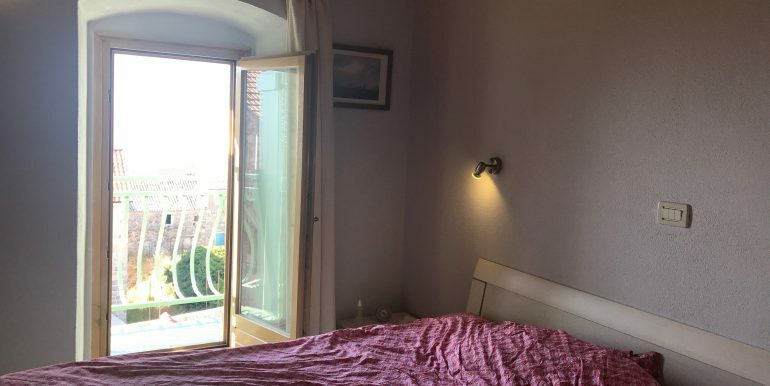 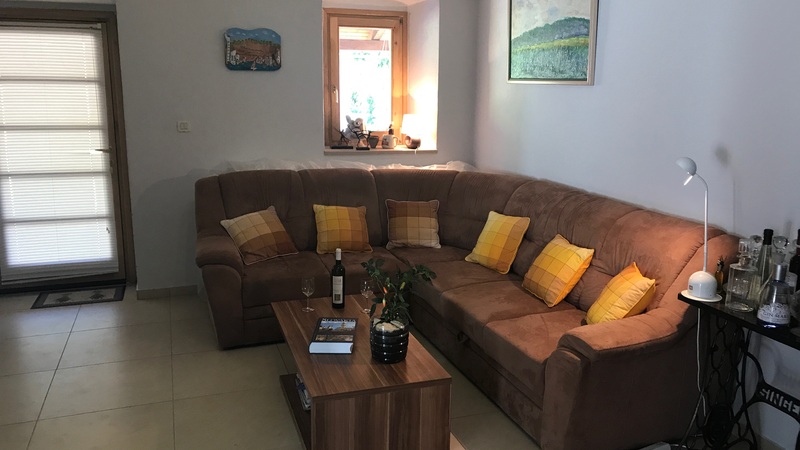 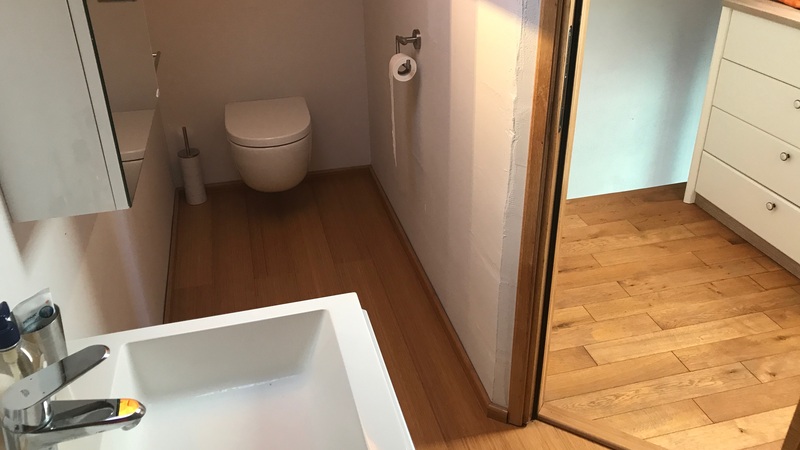 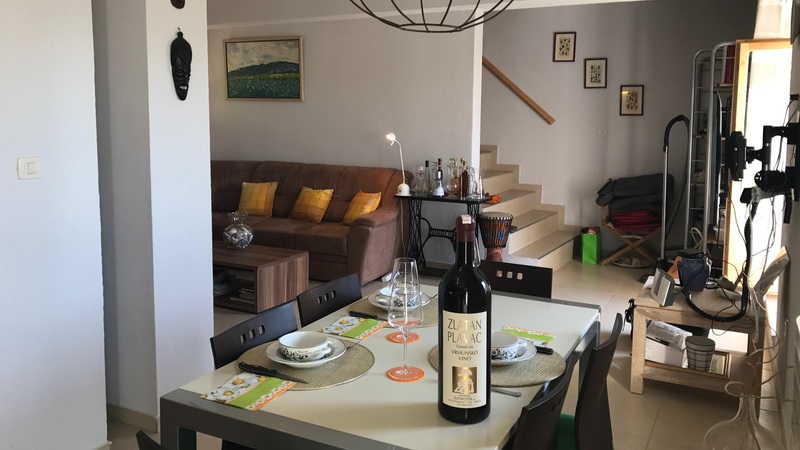 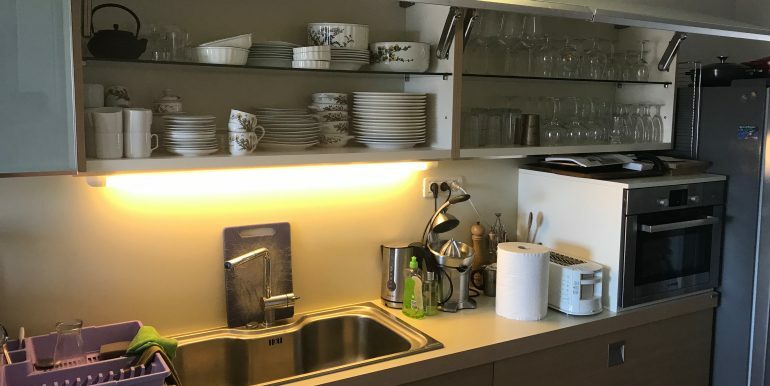 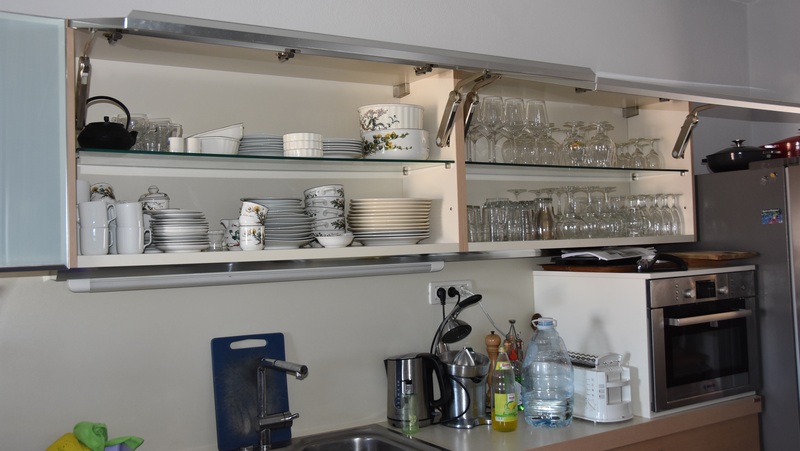 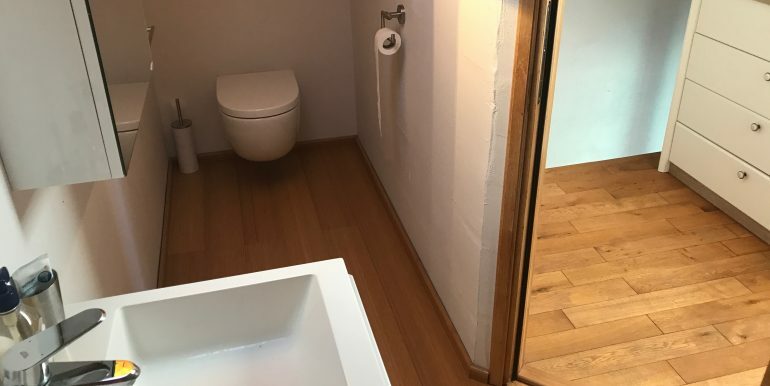 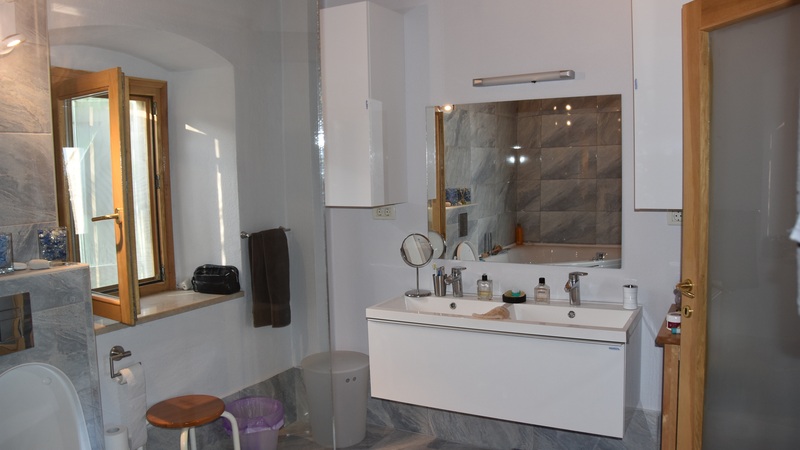 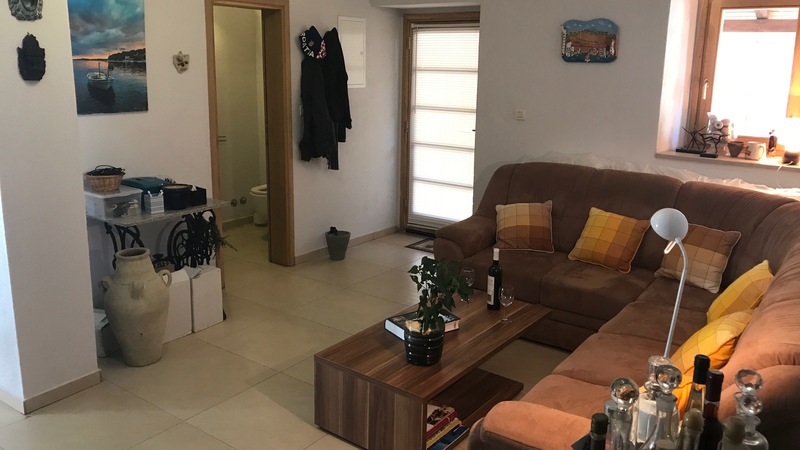 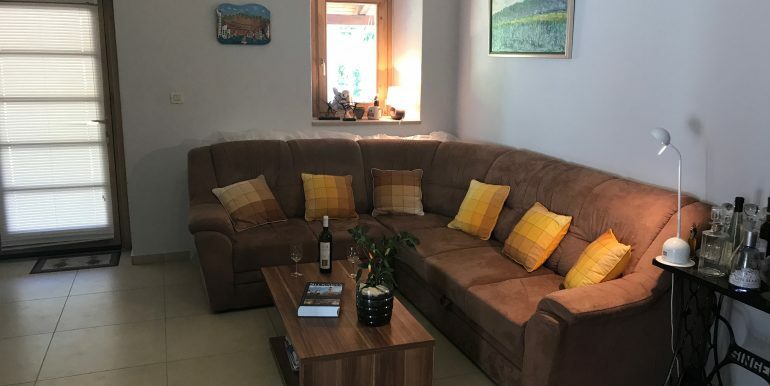 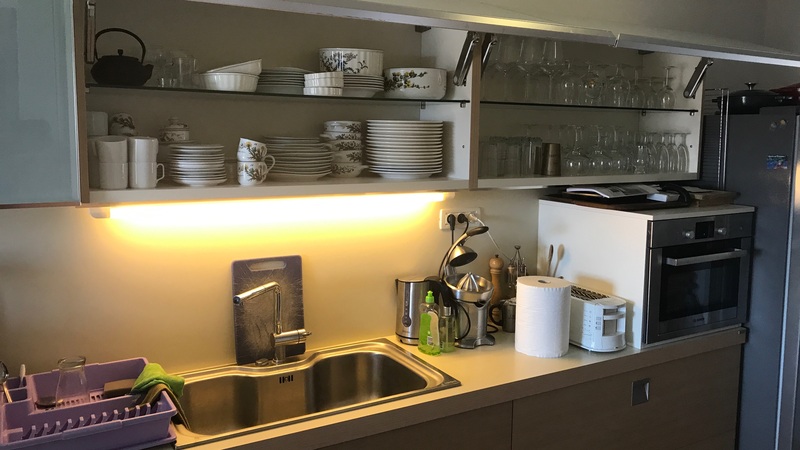 The home offers flexible accommodation with a self-contained apartment on the ground floor comprising of a bedroom, living area with kitchen and a bathroom, the set up works well for guests or even for rent. 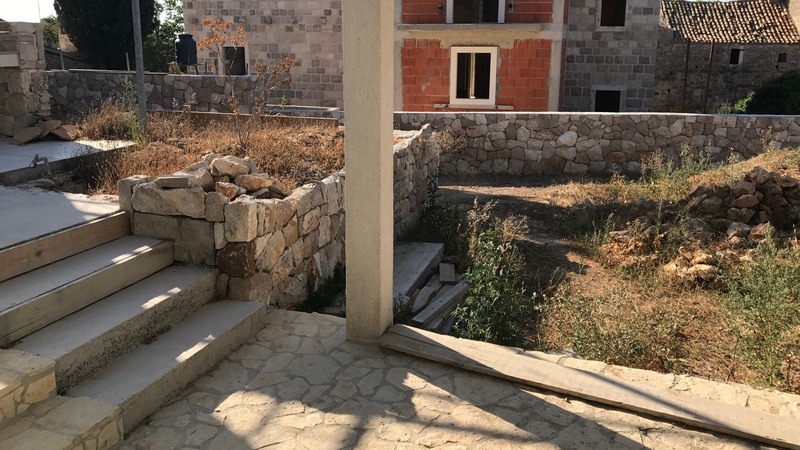 A staircase leading to the first floor (ground floor at the rear) and an external door leading into an open plan living room. 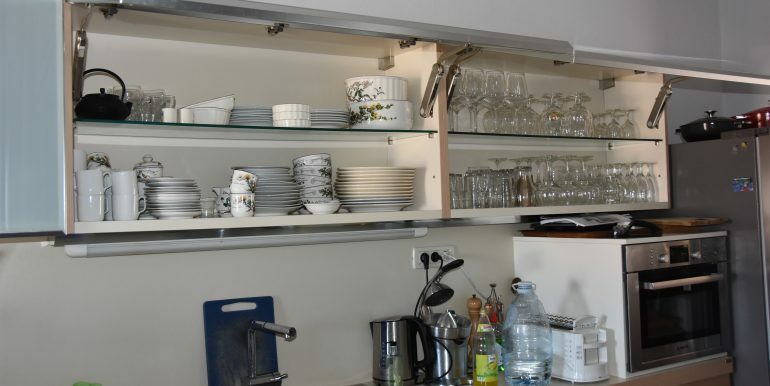 There is an open plan kitchen which is comprehensively fitted leading through to a dining area which itself leads into a living space. 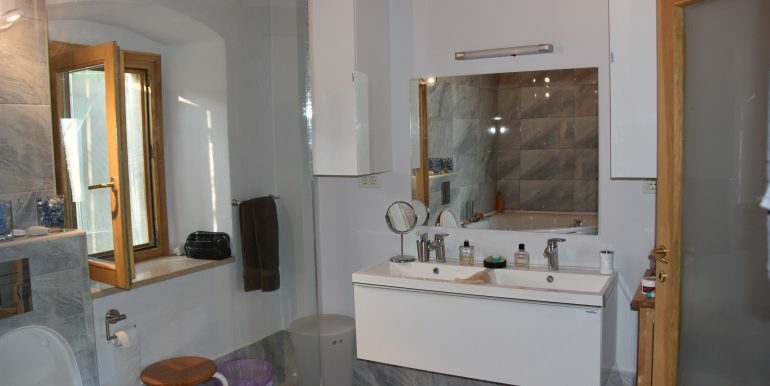 Additional stairs lead to a large master bedroom with an impressive en-suite bathroom. 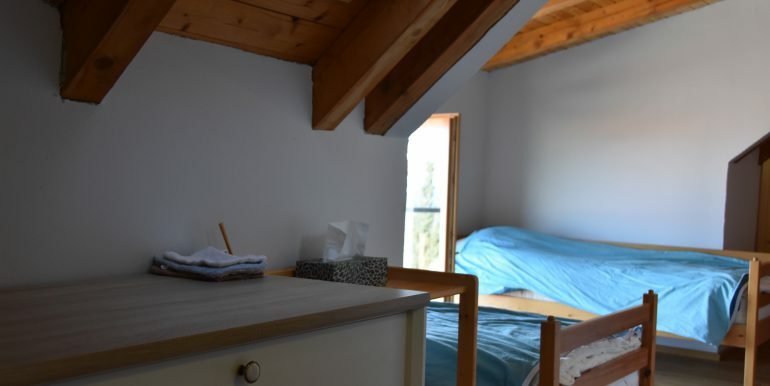 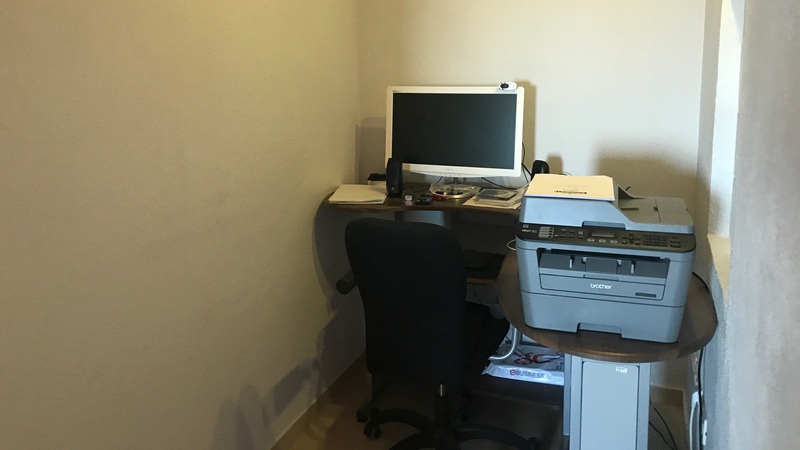 The bedroom is well fitted with built-in cupboards and has a desk/study area. 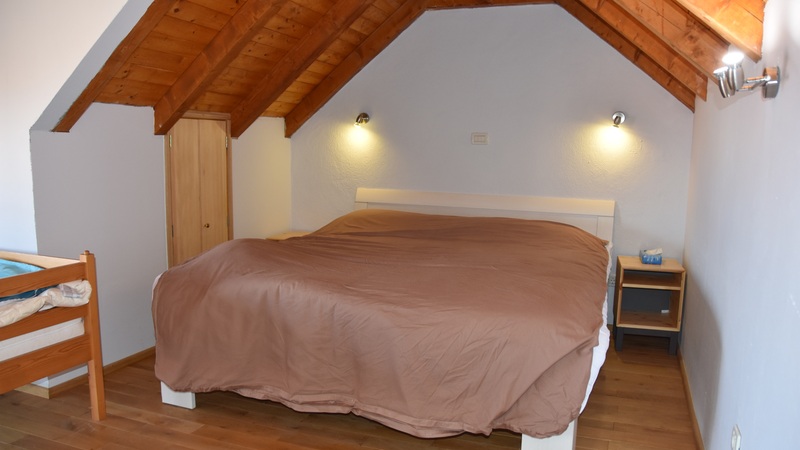 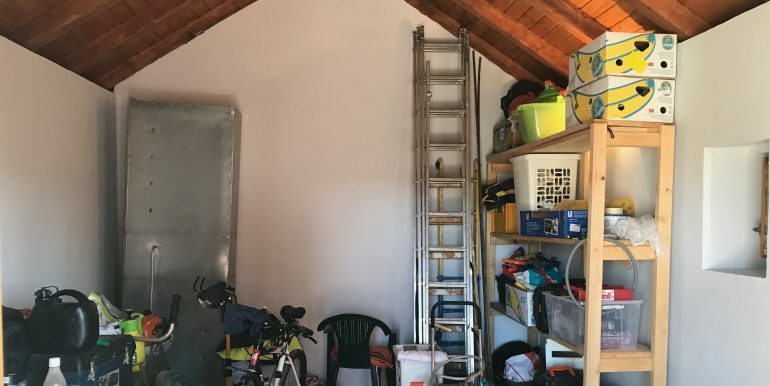 Further stairs lead to the top floor, this is one large room with several alcoves and can sleep 4/5 people, there is also an ensuite shower room. 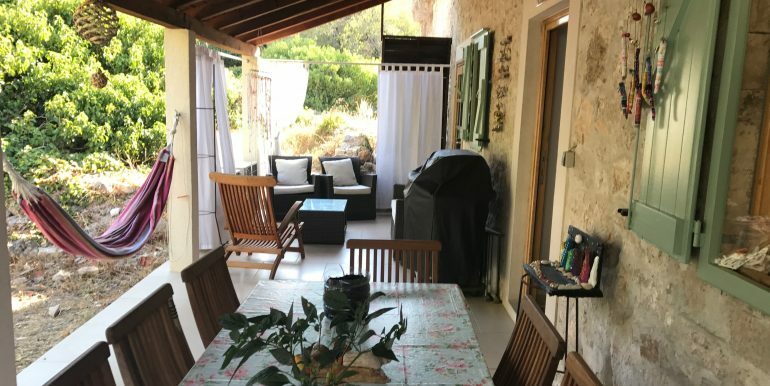 Externally the house has a lovely veranda to the rear which has a dining table and chairs, while to the front of the house across a small pathway is a garden area of approximately 400m². 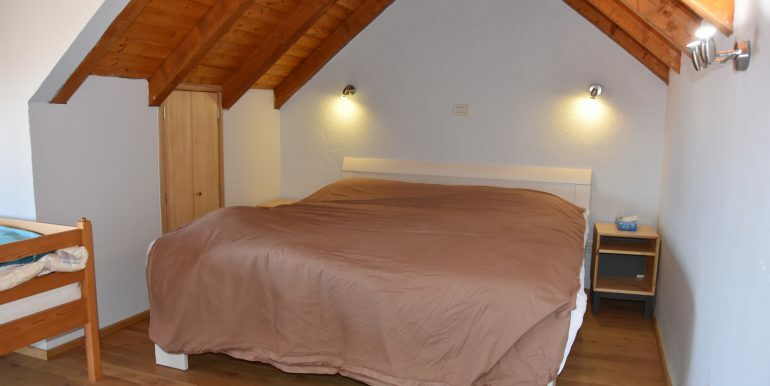 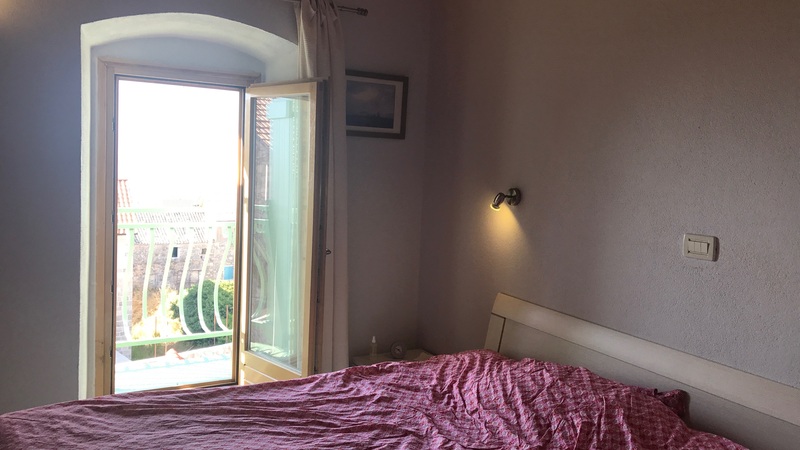 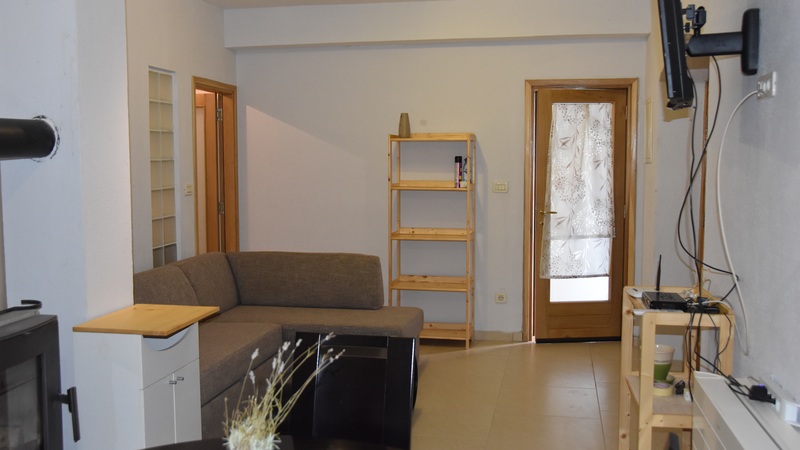 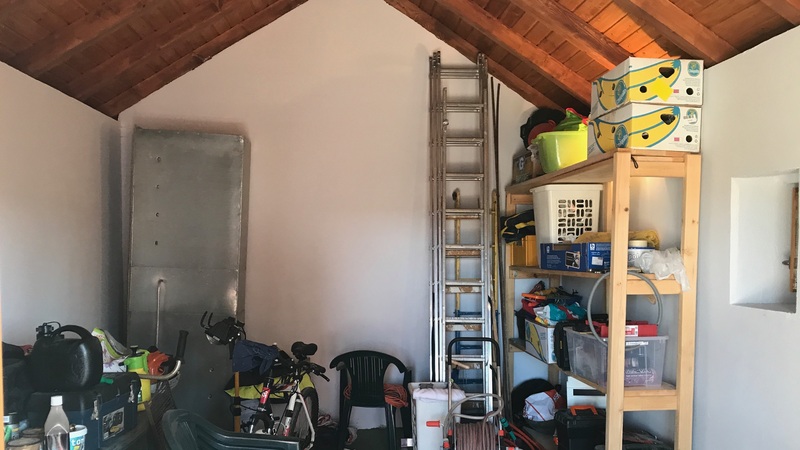 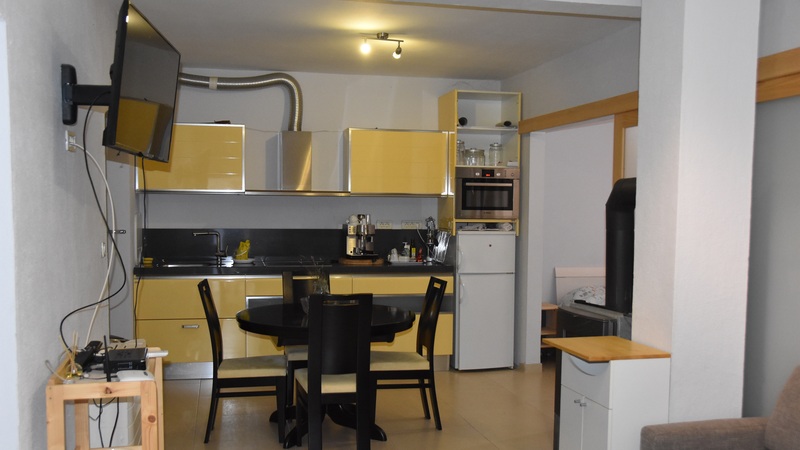 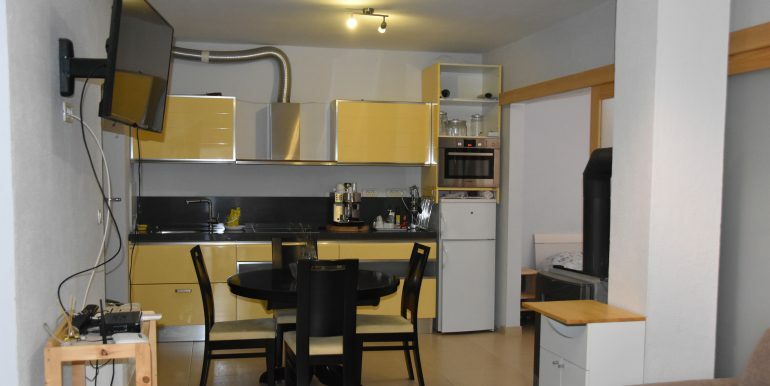 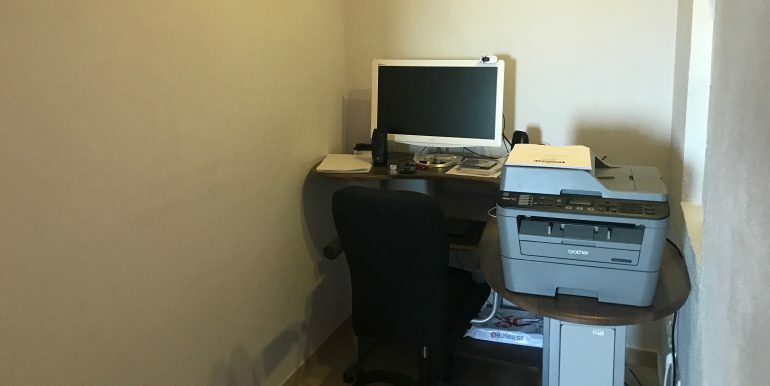 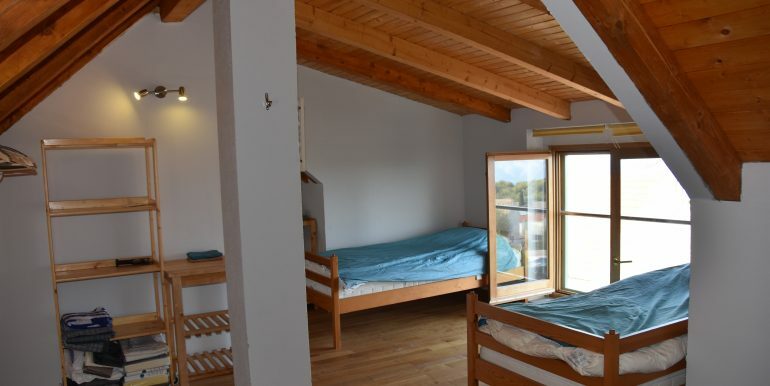 There is a stone built single storey object of about 35m² which could make excellent additional studio accommodation. 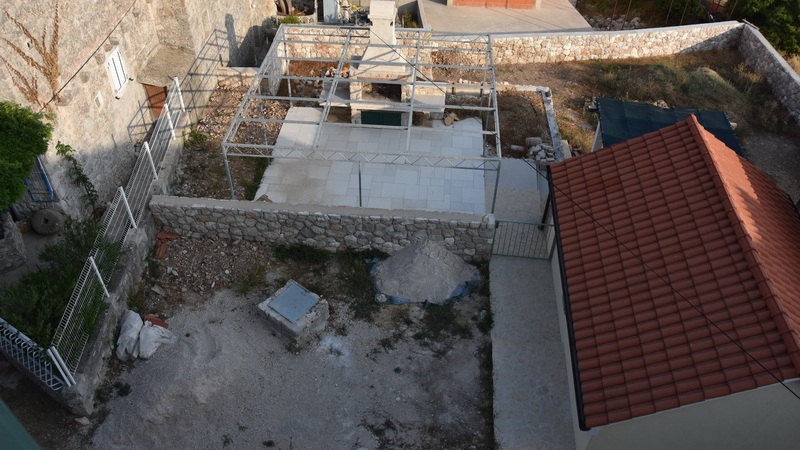 Also, there is a large grill/barbecue and parking for several cars. 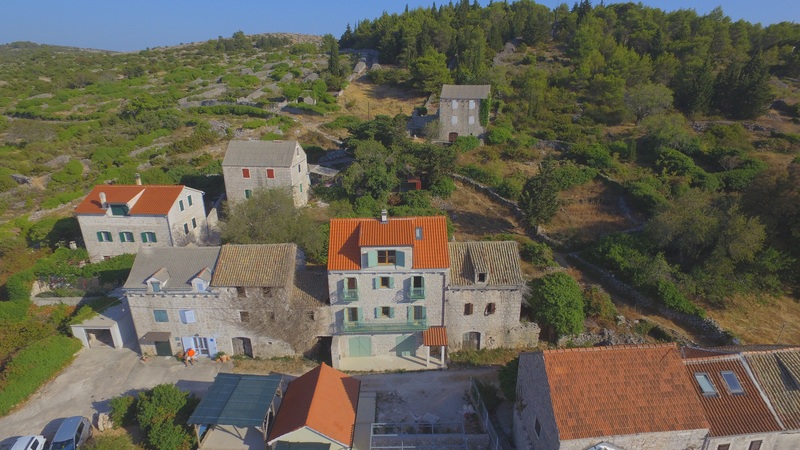 Brusje is a small village situated only about 6km from Hvar town and is positioned on an elevated part of the island. 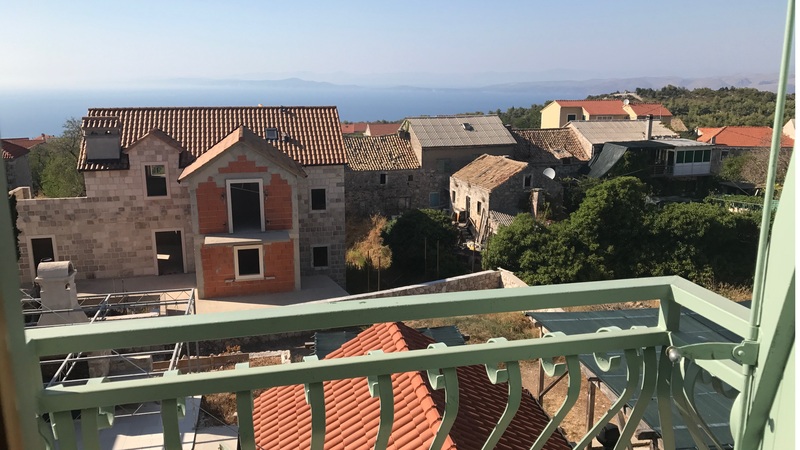 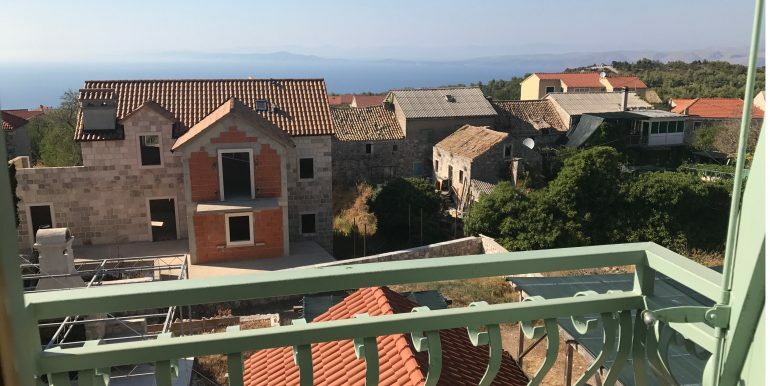 The village has become popular for those looking for a slightly quieter and less hectic life but with the convenience of Hvar town on a few kilometres away. 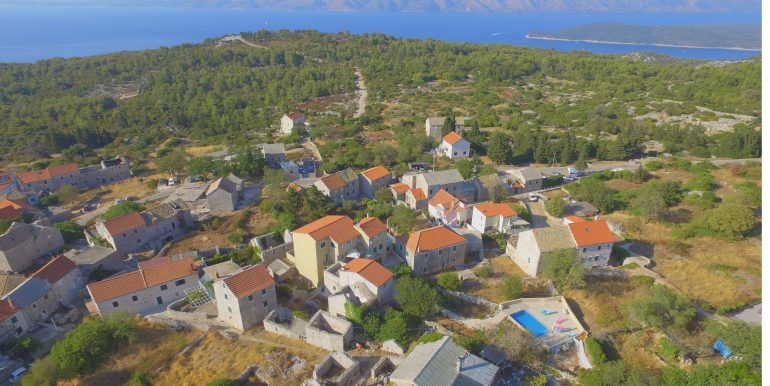 Hvar town is a fantastic place to be part of, at the height of the summer months with an electrifying buzz and pace of life. 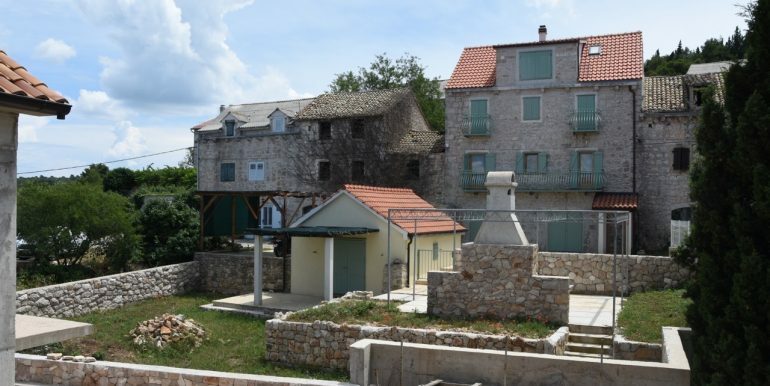 Hvar also has an excellent catamaran service during the summer months. 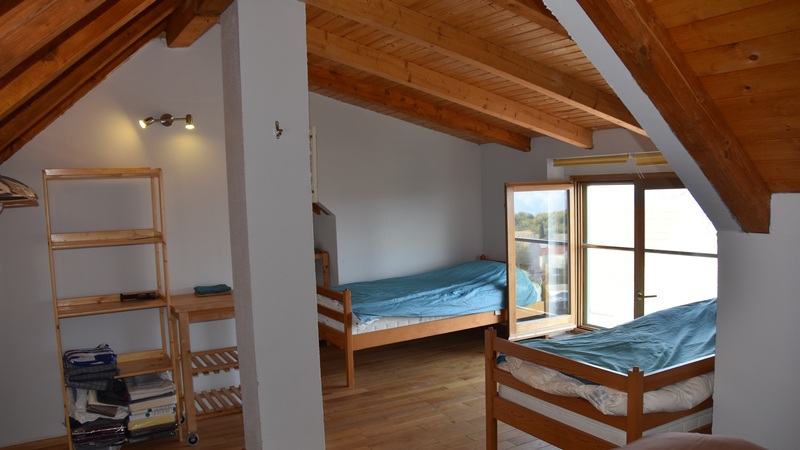 Croatia’s main ferry line Jadrolinija also runs an excellent service out of season. 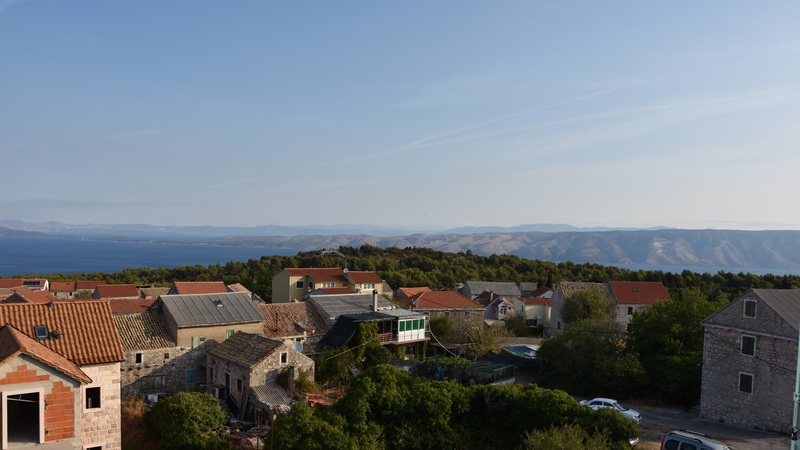 Stari Grad ferry port offers excellent communication to Split on the mainland. 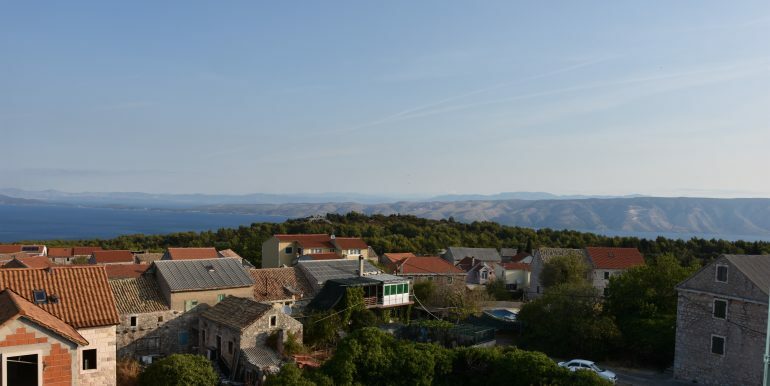 There are a number of ferries running daily, operated by Jadrolinija. 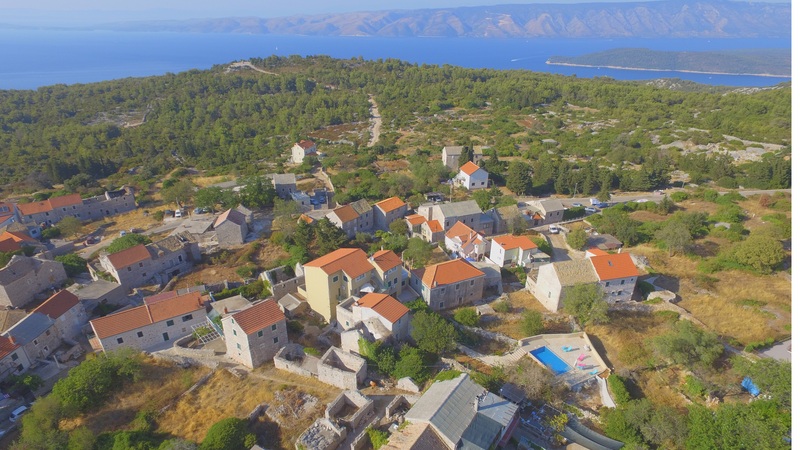 While Several kilometres further away in Jelsa, with the new and exciting European Coastal Airlines, offers a rapid connection to Split airport in 13 minutes.